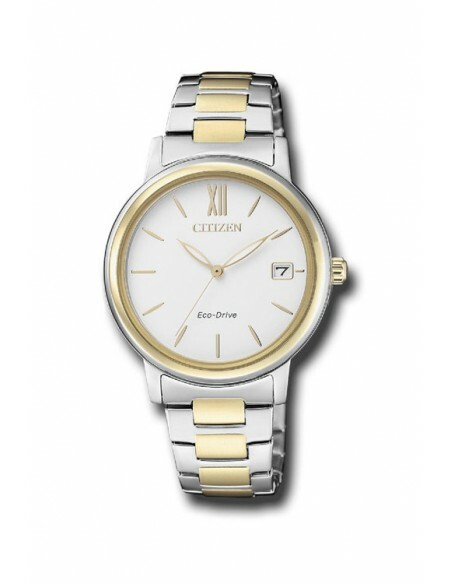 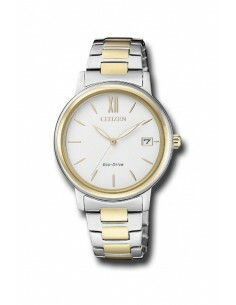 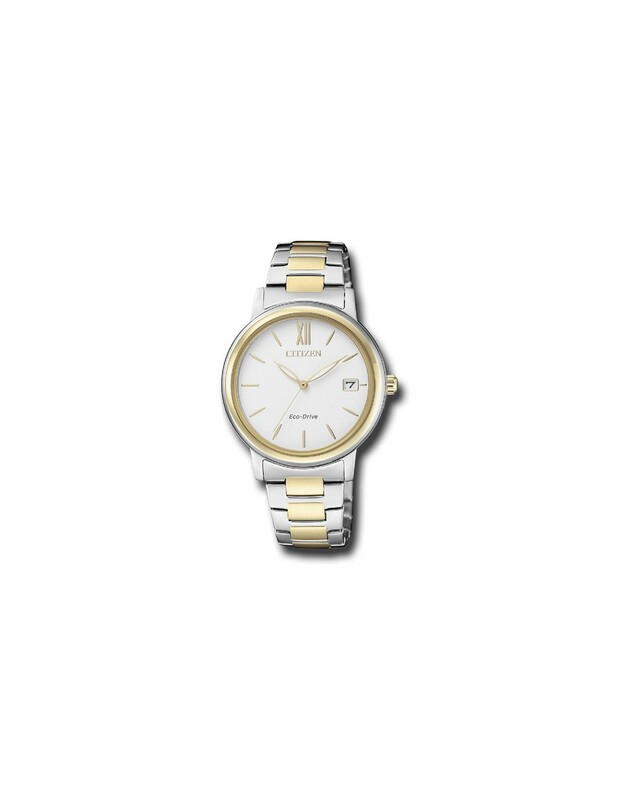 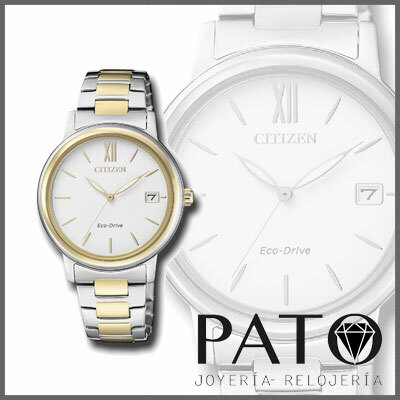 Citizen Collection Lady / FE6094-84A. Reserve of load up to 8 months. Stainless steel case combined with Plated Detail.